You’d better be living under a rock if you haven’t heard that November 19th is the official release date for the New Xbox Experience. In order to help you better understand changes coming to the dashboard, I got my hands on a Document that was sent to developers in late August and early September. 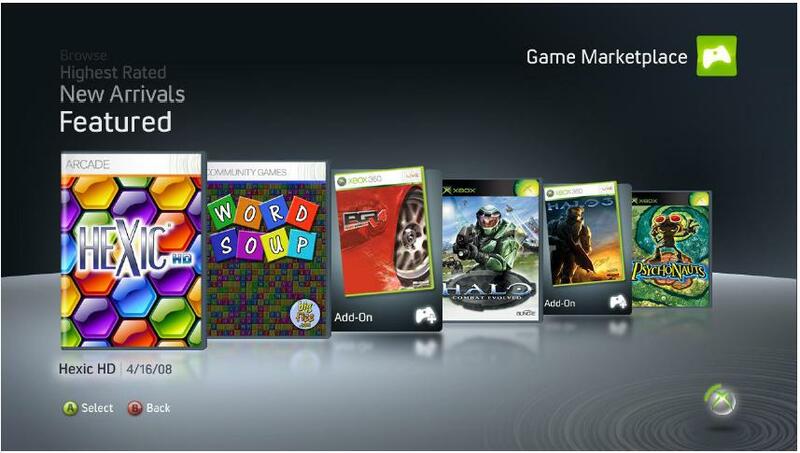 It explained how the new “Games Channel” and Games Marketplace would work, along with the “Game In Tray” feature of the Dashboard. Today, when you select “play Game” from the dashboard blades, you see the Game-Tile of the game, along with a few achievements. With the new Dashboard, the background of the channel will change to show the game you currently have in the tray. PS3 owners know the experience very well. This was explained in great detail to developers by using this guide, so I encourage you to take a look for just one more glimpse of what we’re getting in to.